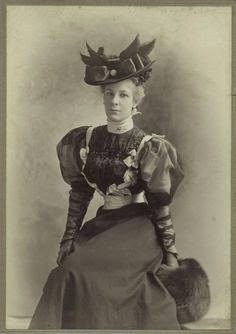 It is a quintessentially Victorian item of clothing which seemingly cannot be worn in any modern sense without looking vintage and quirky, not that there is anything wrong with that. 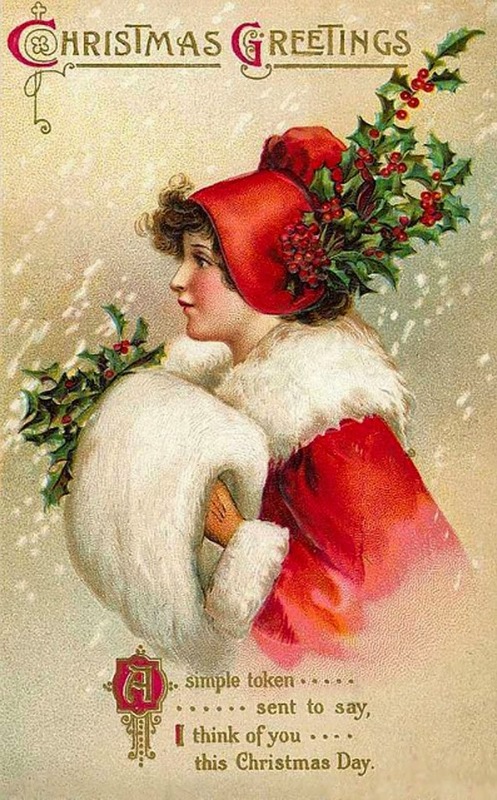 This young woman is wearing a lovely muff which she seems to have a hand stuck in. 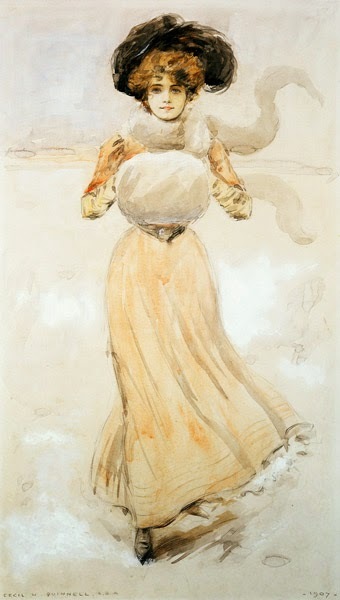 Mind you, looking at the width of her waist, I suspect that the hand in the muff is massive. If you heave it in from one place, it has to pop out somewhere else. Either that or her arms are filling up her puff sleeves. 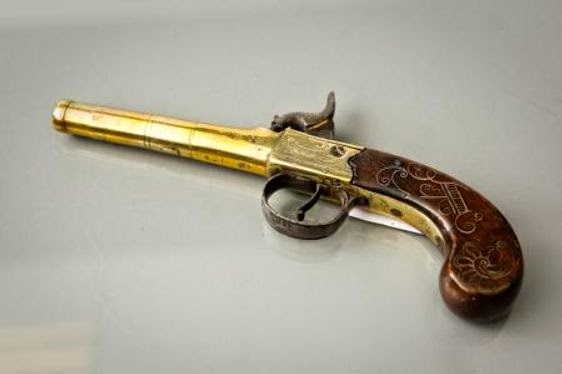 This is a lovely percussion muff pistol, also dainty in size, to slip in your muff to ward off footpads and scoundrels. You could be almost constantly packing heat inside your toasty warm muff, ready to fight off anyone who deserved it. You don't need a man! You can skate about, and then if you get trouble you can deal with it. That is proper liberation. Also it strikes me that you don't need to take both hands out of the muff in order to fire the pistol, just one. If I am going to shoot a cad, I want to keep my hand warm. 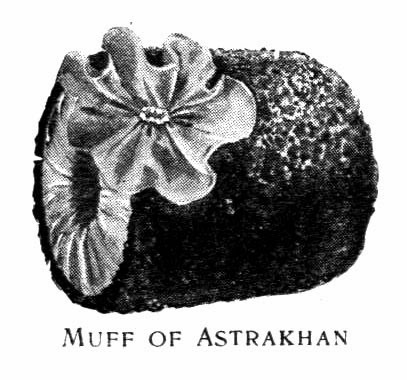 Behold the Muff of Astrakhan! No more magical words have ever been uttered. I'm sure it would be possible to buy a muff today, possibly even Primark have them as a novelty winter accessory, but you'd be hard pressed to see many women wearing them on the high street this morning. 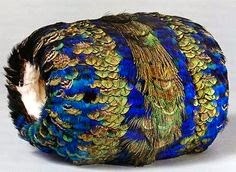 Mind you, the range of muffs that were available in Victorian times is very impressive. Surely, there is a muff for all! Yikes! Okay, maybe not for all. I'm not sure I want to stick my hand into anything that stares at me. Really, that's just wrong. Muffs and Morals by Pearl Binder, a brilliant book with an unforgettable title. It is the history of costume and written in an informative and jolly manner, as the title would suggest. Well out of print now, second hand copies can be bought from Amazon or Abebooks. There is also a marvellous section on the history of beards. What more do you require for your bed-time reading? Talking of bed-time, I may just go and have a little snooze. Hope you got a suitable amount of sleep! Ha ha ha... this is turning into Carry on Christmas. Made my morning. Cheered me up no end, love it. Ellie, I am committed to saving you from hedge-lurkers. Perish the thought! 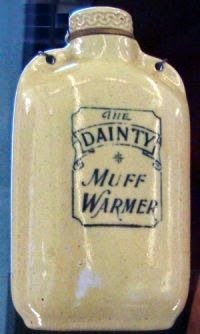 Arm your muff, that's what I say! Horus, my work here is done. Thanks for your comments, chaps! 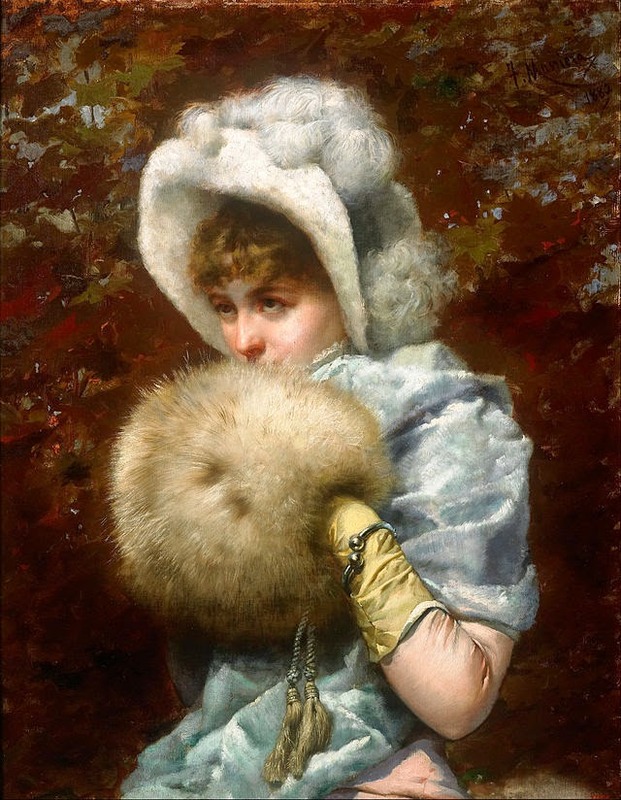 I was given a muff when a little girl and when I discovered the fur was only on the outside, I had no use for it. If only I had known about the muff pistol! 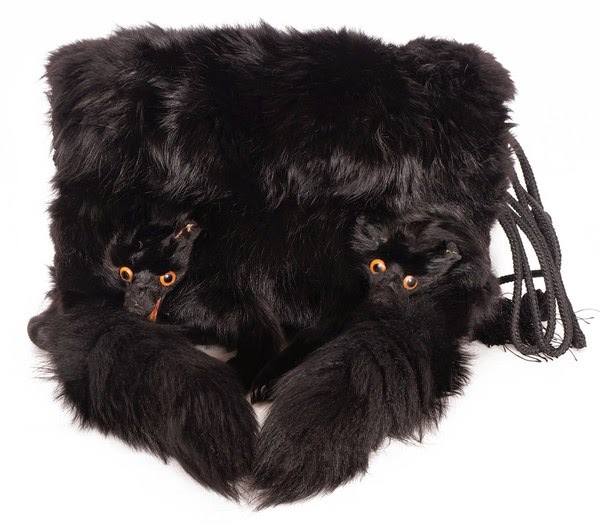 Ah, a muff should be as furry on the inside as the Cat Bus in My Neighbour Totoro. Muff pistols are definitely the way forward.